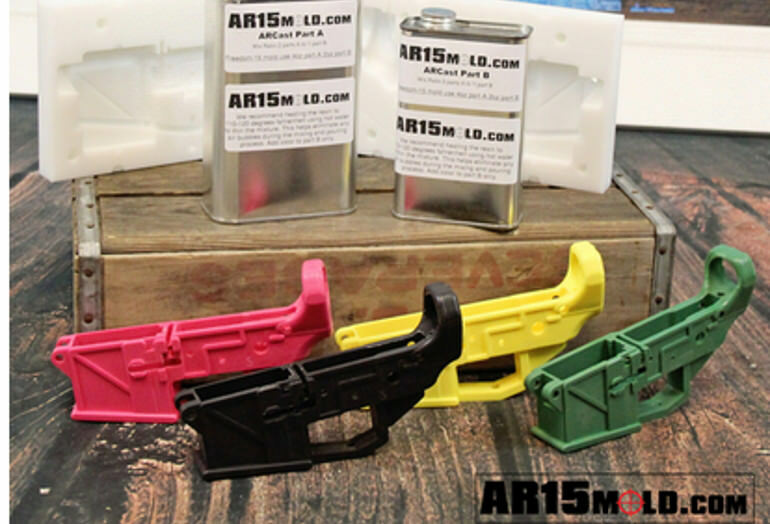 There are at least five easy ways to make AR15 receivers at home. 1. Purchase an 80% blank and finish it with a drill, files and patience, it gets easier with a Dremel type tool. Or use a drill and mill and skill. Many videos on how to do it are available on the Internets. There are numerous sites on the Internets vying for profits, good reviews, and price point. 2. Purchase an 80% receiver and finish it with a programed CDC machine, i.e. 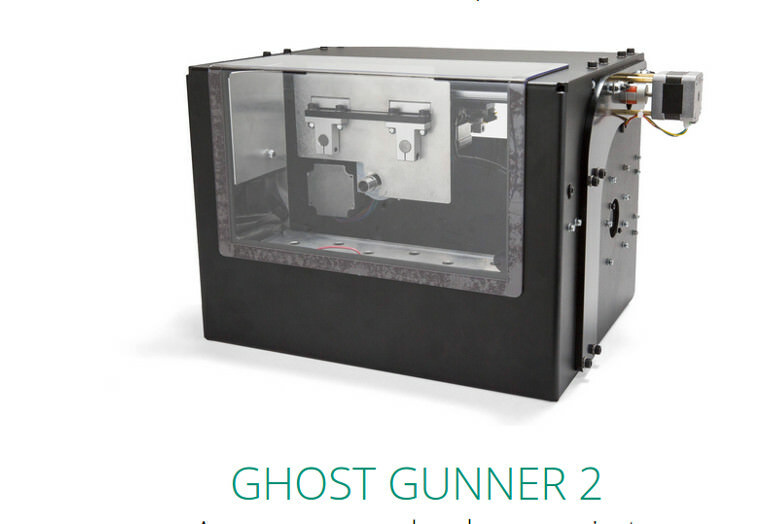 the Ghost gunner. Order it on the Internets. The Ghost Gunner has an excellent reputation for creating quality receivers. Defense Distributed is expanding their line to include several different pistol models, including Glock and the Government model .45. 3. Bolt one together from properly sized Aluminum sheets/blocks. Some drilling and tapping required. Specs and templates available on the Internets. This has great potential for building at home. I have not found any kits on the Internets, but they should be easy to create. 4. Print one with a 3D printer. Code and 3D machines available on the Internets. 3D printed receivers have been improved much since the first ones were printed as proof of principle. They tend to be the least durable of the homemade receivers because of the common materials used in inexpensive 3D printers, such as ABS and Nylon. 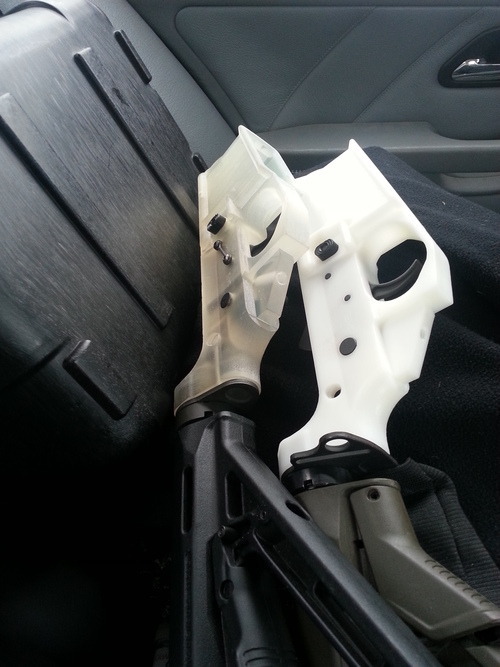 As 3D printers become cheaper and more versatile, the durability of 3D printed receivers will continue to improve. 5. Cast one out of an epoxy resin. Molds, resin and instructions available on the Internets. 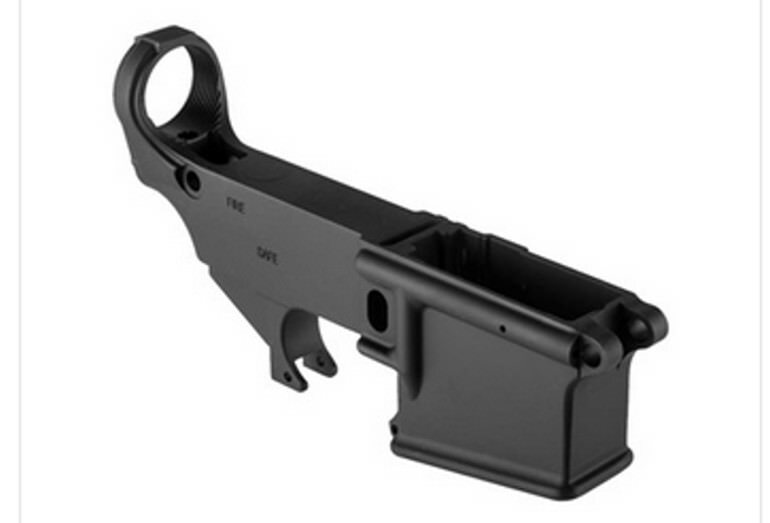 Reviews of this method indicate it makes a fairly durable and tough receiver. It may not be as tough as aluminum, but they work fairly well. All of these methods have been shown to work reasonably well, taking various amounts of time and money. These are not the only methods available. There are many combinations available depending on tools, time, and materials. 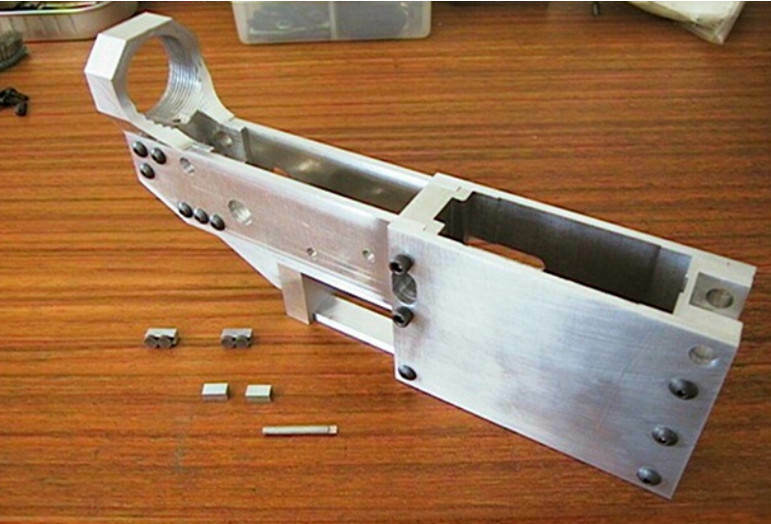 For example, there are hybrid designs that print out smaller parts, then bolt them together. These methods need not rely on the Internets. They can be done using old print technology and or video tapes, sold over the counter, or by mail order. Various of these methods have been available at gun shows from time to time. Sold as kits for cash and carry, there is no digital or paper trail. The kits are simply information and materials, sometimes with a few basic tools. There are opportunities for gun show entrepreneurs to sell more of these systems as kits, complete with materials and video instructions. The United States is not the former Soviet Union. Every typewriter is not required to be registered and tracked. Every drill press is not owned by the State. It would be a great money making project for a gun club or a Second Amendment activist group to promote the First Amendment, Second Amendment rights, self reliance, and personal independence, all at once. The systems are inexpensive enough to make a good money making project for a church group, Trail Life,4-H club, or Boy Scout council, if they can develop enough spine for it. President Trump has shown the country that people no longer need fear the nanny state crybullies. Second Amendment supporters can fight back by exercising their rights. 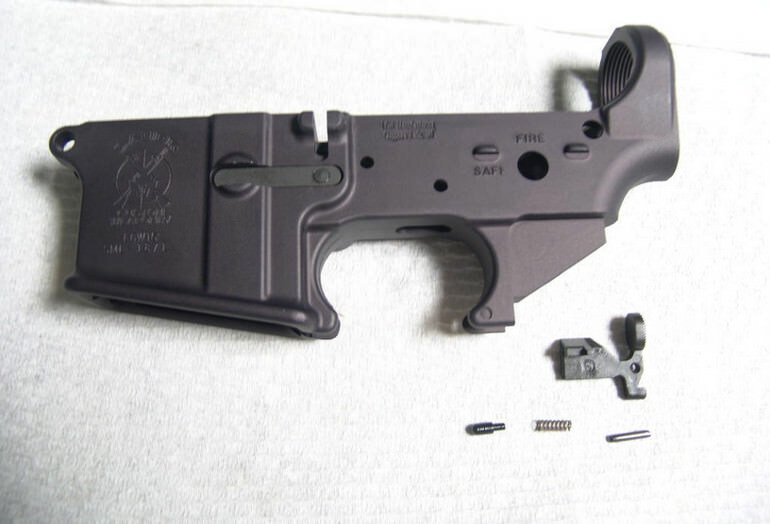 All of the information is available to mill an AR15 receiver from a block of aluminum, to start completely from scratch. Some have used this method, but it takes more time, skill, and effort than the others listed.